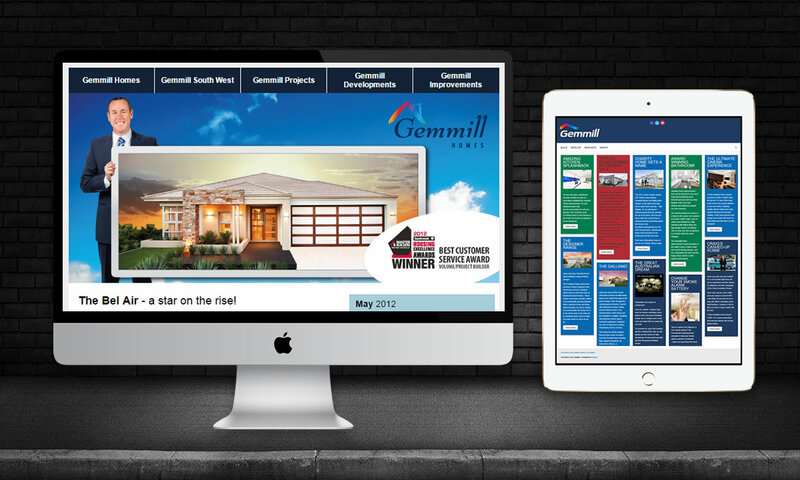 Gemmill News is the external monthly digital newsletter, designed to be used in Campaign Monitor. 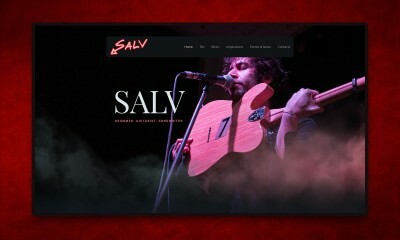 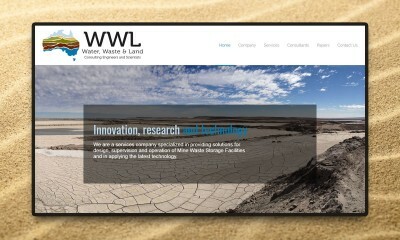 Concept, design and development. 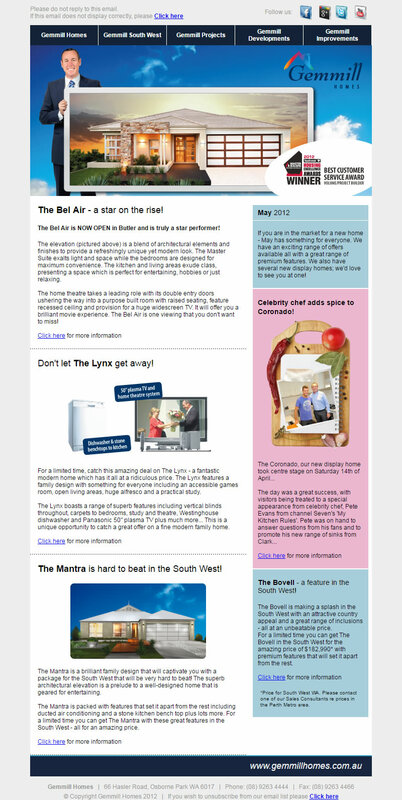 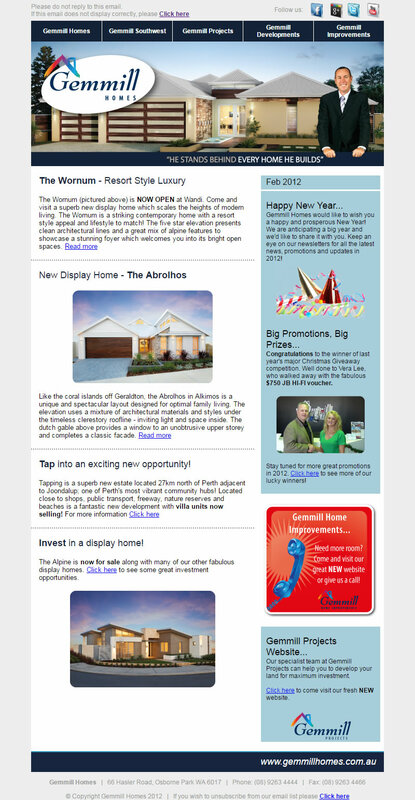 Newsletter template design, edition and distribution of the digital newsletter. 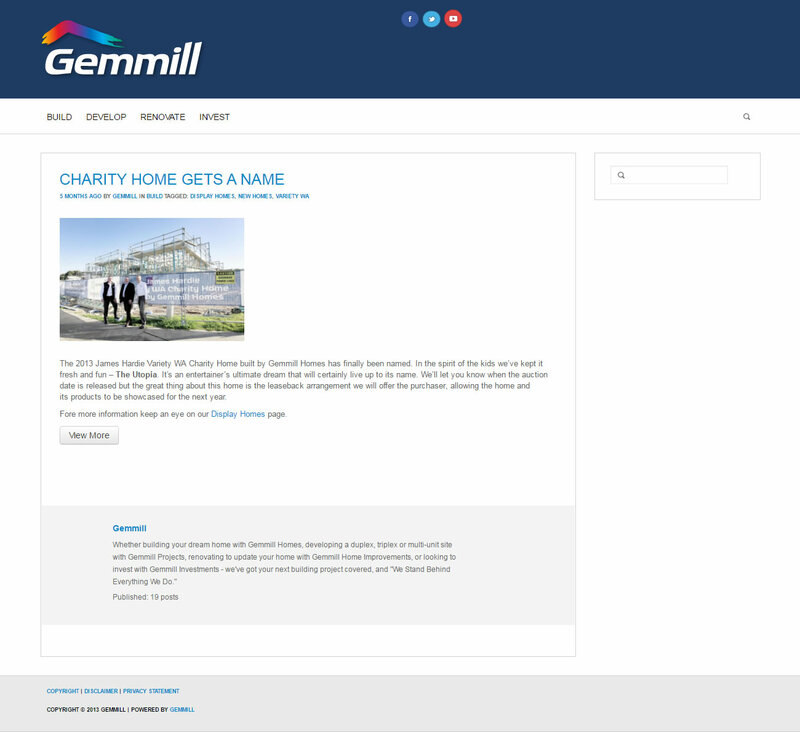 Dynamic website built on WordPress to support the Gemmill Newsletter, Newsletter and website built as part of the SEO Strategy. 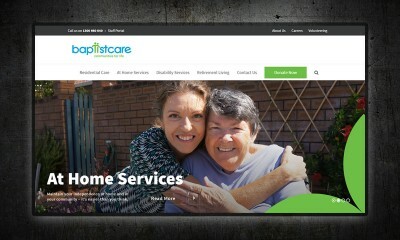 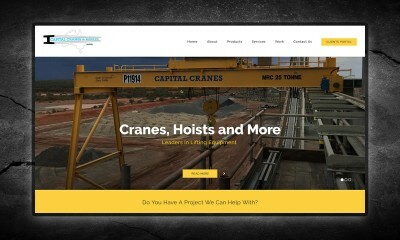 Designed for Gemmill Homes Group, Perth WA.